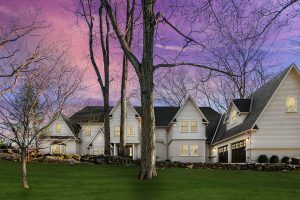 Scarsdale, NY– Better Homes and Gardens Rand Realty has announced the listing of a gorgeous, move-in ready five bedroom, six+ bathroom contemporary colonial, designed by award-winning architect Eran Chen featuring a loft-like flow and situated at the end of a cul-de-sac. With over 6,000 square feet of bright, sun-filled living space, the house features floor-to-ceiling windows set off by black oak floors, along with state-of-the-art LED lighting. The kitchen is the heart of the home, designed by Vicente Wolf and complete with Calcutta gold countertops, four ovens, a built-in espresso machine, Sub Zero refrigerator and Viking range that will make even the most novice cook feel like a professional. Built in 2007, the home has been modernized with the most current smart home features, including Nest thermostats, electric vehicle charging station, custom closets, 7 zones, generator, and smart home security system. With close to an acre of beautiful park-like property, this home is ideal for indoor-outdoor living and has plenty of room to grow, including approvals already secured for an in-ground pool and basketball court. With Better Homes and Gardens Rand Realty’s recent expansion into the Bronx, we are delighted to present the Rand Quarterly Market Report for Bronx County. We have been providing these quarterly market analyses or almost 15 years for the markets we service, which include Westchester and the Hudson Valley, Northern New Jersey, and now the Bronx. We hope you enjoy the Report, and if you have any questions, please reach out to your Rand Realty agent. 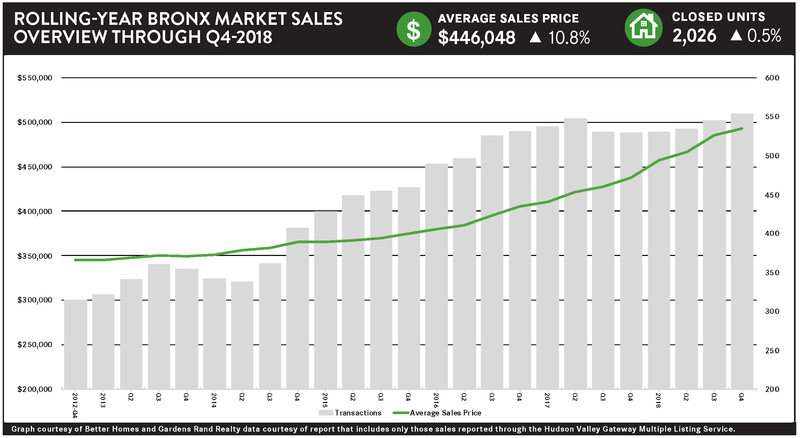 The Bronx housing market surged again in the third quarter of 2018, with both prices rising sharply in a growing seller’s market, even while low levels of inventory held back sales growth. Going forward, we expect that strong demand will continue to drive meaningful price appreciation through the end of the year and into 2019. Prices were up across the board. The average price rose almost 12% from the third quarter of last year and was relatively balanced: Single‑family homes were up almost 10% on average and 6% at the median; multi‑families were up 11% on average and almost 10% at the median; coops were up 2% on average, but almost 20% at the median; and condos were up over 12% on average and over 3% at the median. Moreover, we’re seeing sustained price appreciation, with the average price rising almost 11% for all property types and up in every market. But sales were flat overall, and for most property types. 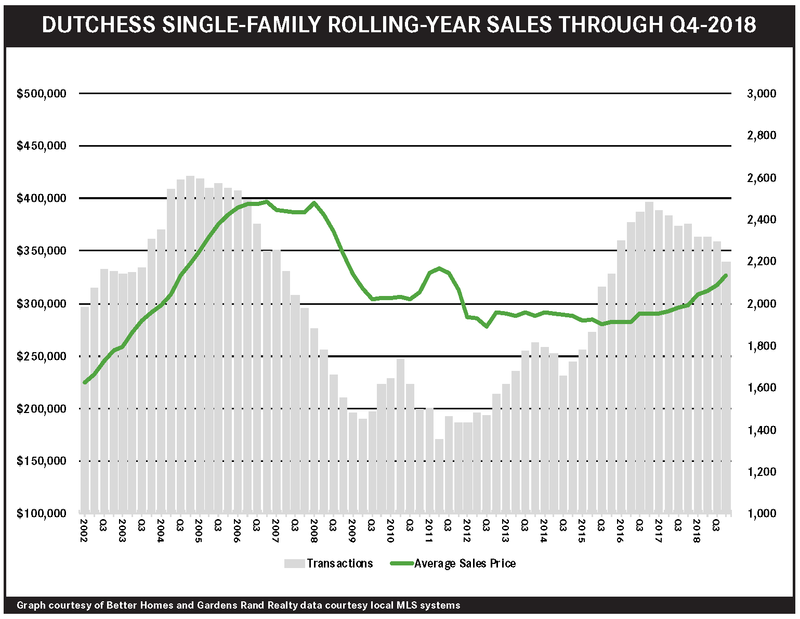 For the borough as a whole, sales fell just a tick during the quarter, even while finishing the rolling year up 6%. 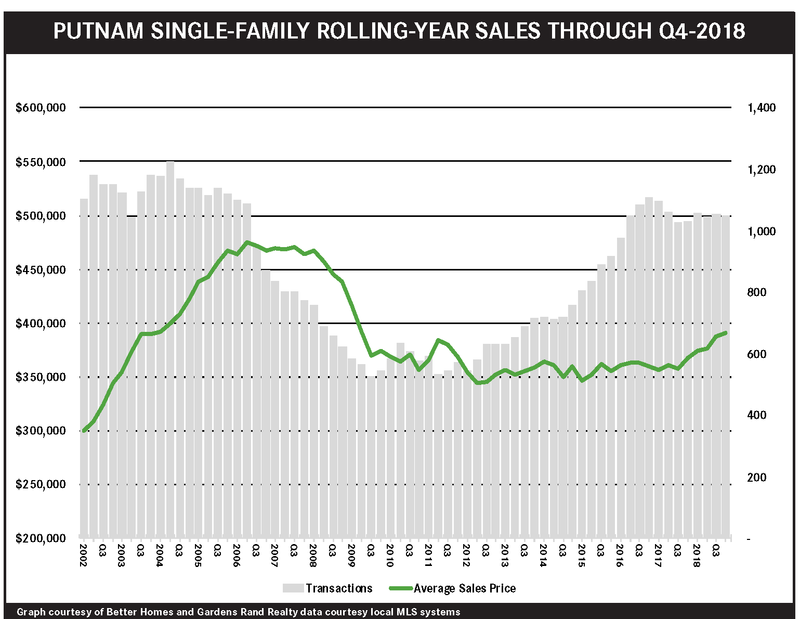 Most likely, we’re just seeing the impact of restricted inventory holding back sales, with the market lacking enough “fuel for the fire” to satiate demand. We would expect that these rising prices will eventually tempt more sellers into the market, which could help drive sales up. Inventory continues to fall. 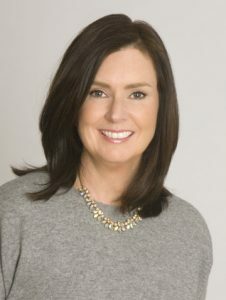 We measure inventory by looking at the number of homes available for sale, and the rate at which homes are selling. A balanced market has about six months of inventory, meaning that at the current rate of home sales, it would take six months to sell all the homes currently available. 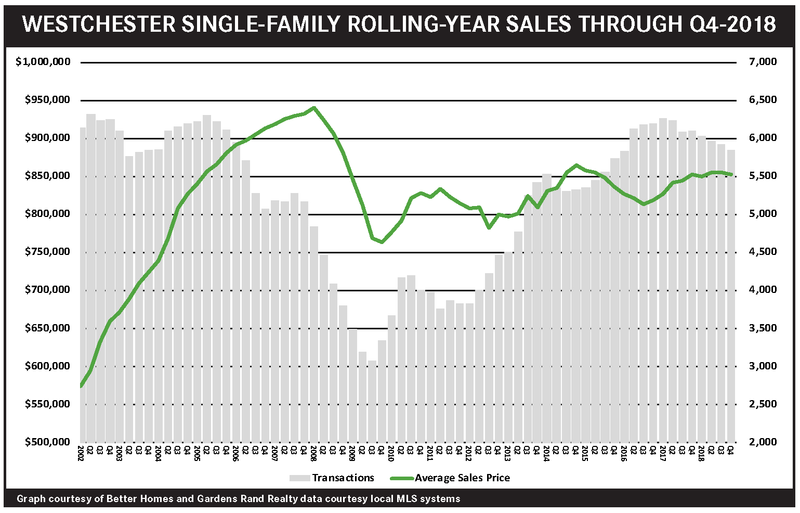 What we’re seeing, though, is a clear sign of a seller’s market, with the months of inventory well below six months for all property types: 5.2% for single‑family homes, 6.0% for multi‑family, 5.3% for coops, and 4.8% for condos. 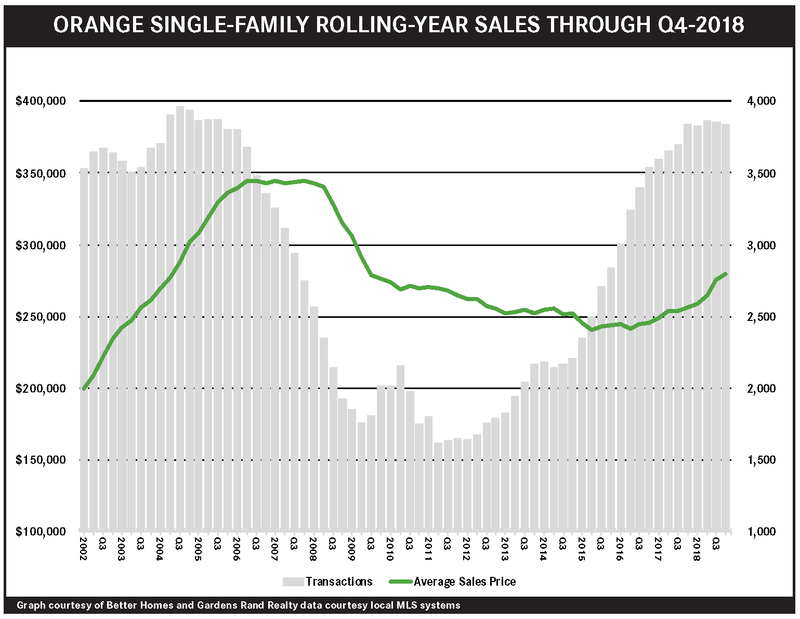 Inventory might be stabilizing, though, something we’ll be watching in the fourth quarter. Overall, this is exactly what a robust seller’s market looks like. 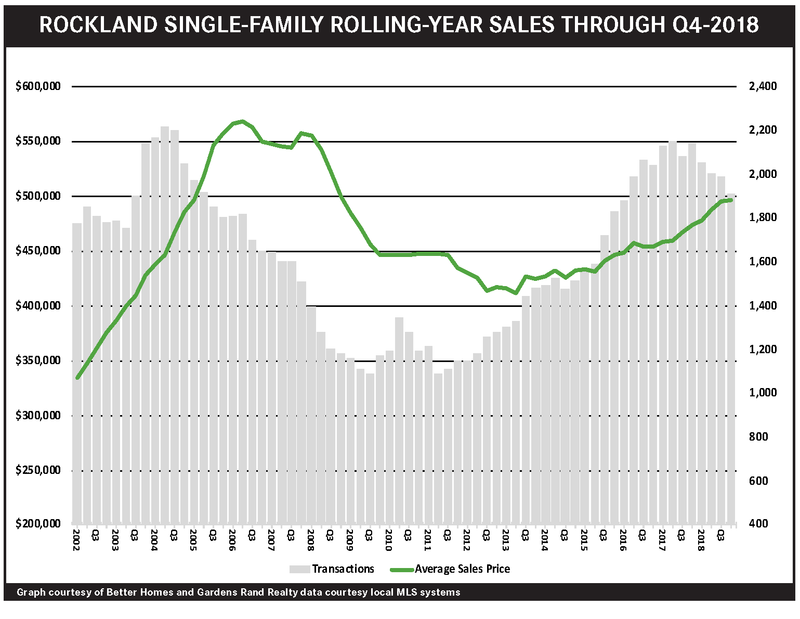 We have high demand and falling inventory driving sales and prices up throughout the borough. 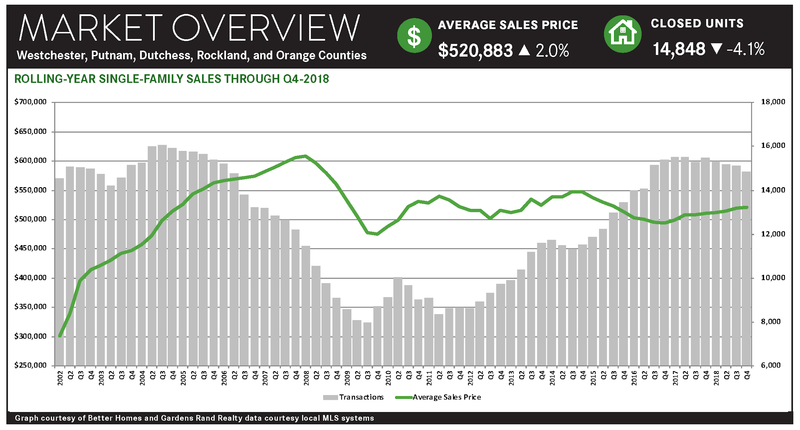 Textbook economics tells us that rising prices will eventually attract more sellers into the market, but in the meantime, we can expect that high demand will continue to drive prices up through a strong fourth quarter and into 2019.